When evaluating the real estate market along the Grand Strand, you will see a lot of variation on how long it takes to sell a home. Some homes sell fast for top dollar and some take forever to sell and when they do, they sell at a give away price. 1) You have to hire an agent who knows how to Market Your Property Aggressively. 2) You have to hire an agent that will respond fast to buyer inquiries. 3) You have to hire an agent who knows how to negotiate. 4) You have to hire an agent that has a track record. 5) You have to hire an agent that has access to many buyers. 6) You have to hire an agent that knows the market. Too many property owners think that all agents have the above qualifications. Unfortunately, this is not true. The next time you talk to an agent, ask them for their written marketing plan. The chances are they will not have one. They may be able to whip one up real quick, yet they are doing this only to try to impress you. Selling a home or condo quickly in Myrtle Beach or the surrounding areas has more to do with marketing than anything else. When your property is priced fairly and it is marketed aggressively, it will sell! If you would like to learn about our marketing techniques then please give us a call. 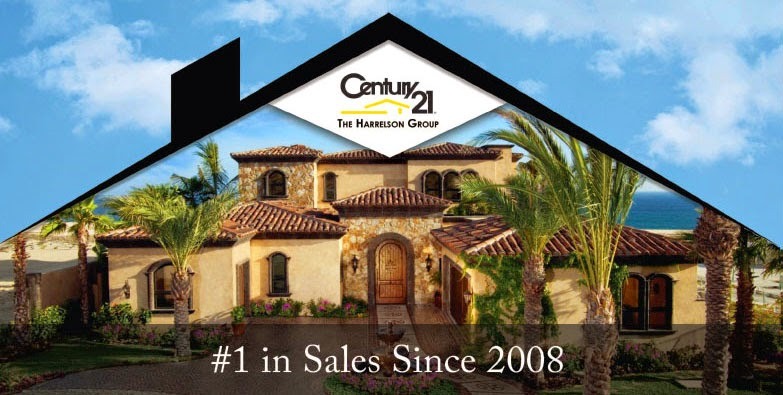 We can share what we do to sell homes fast and get them sold for top dollar. When it's time to choose, look at the best Myrtle Beach real estate agents in the business.